A noisy office can be very distracting it can lead to a lack of concentration and sometimes even stress for employees. 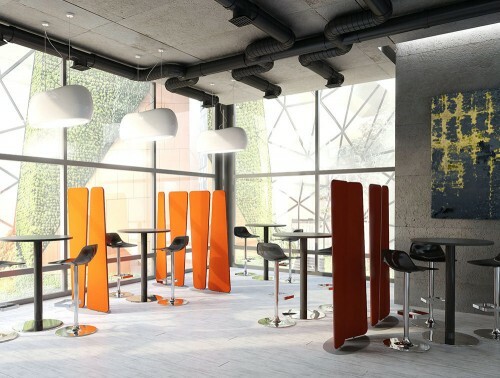 The problem of noise pollution is especially common in open-plan offices which is an increasingly popular office design. 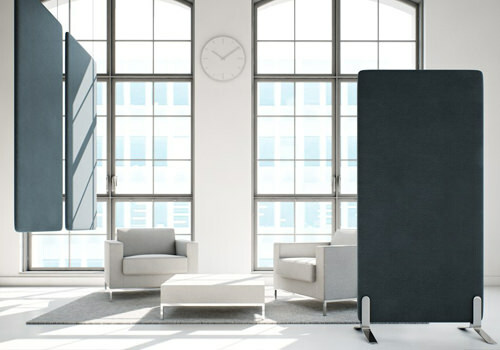 The acoustic screens act as a barrier by helping to prevent noise from passing through from one area to another. 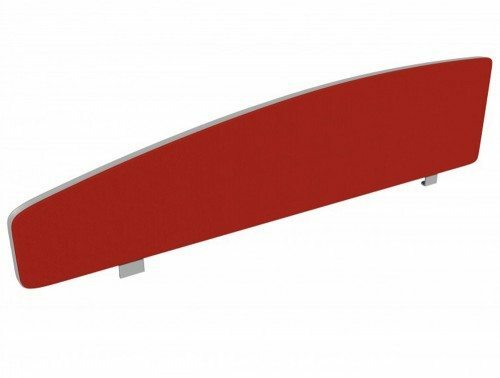 Acoustic noise reducing solutions such as freestanding acoustic panels and acoustic desk screens feature highly absorbent noise reducing properties. 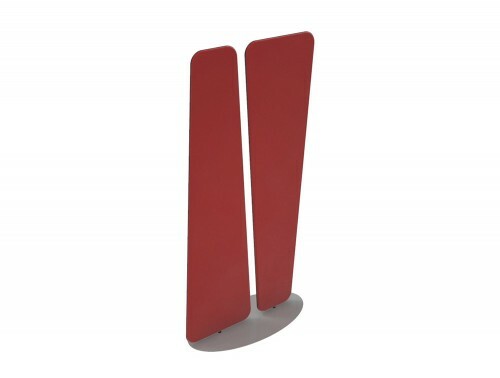 For another alternative, we also offer hanging acoustic screens. 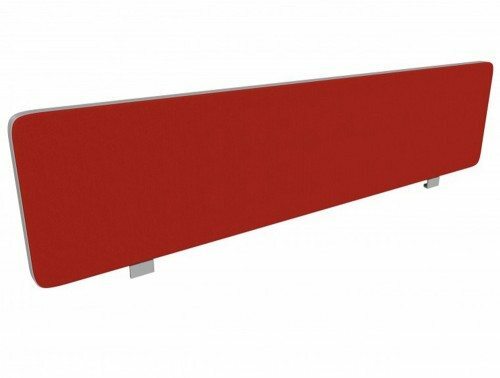 Our online catalogue offers a variety of acoustic screen designs. 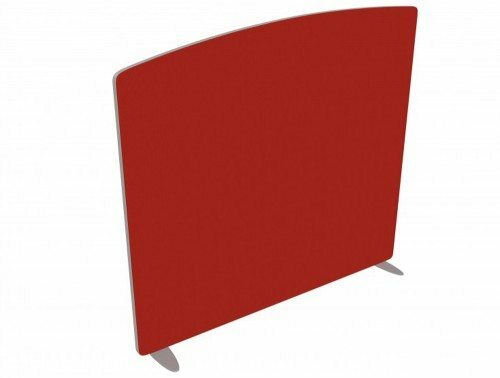 A wide range of our range of freestanding acoustic panels and desk screens are rated A-grade in office acoustics which are available in a large selection of shapes, sizes and colours. 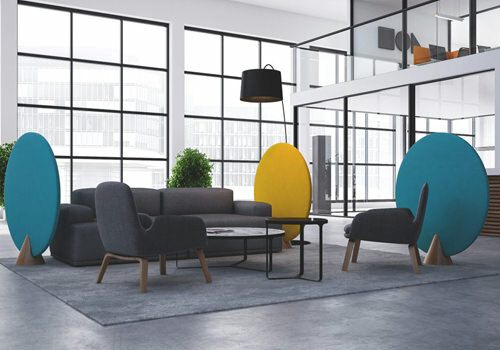 We source our acoustic solutions from some of the leading suppliers in the industry including Soundtect, HUSH, Fluffo and more to ensure you are getting the best quality office acoustic solutions. 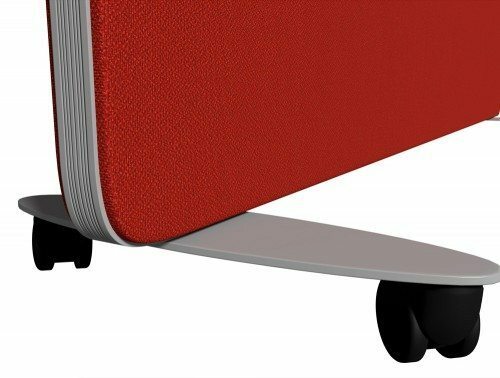 Improving acoustics in the office does not have to be difficult and cause a lot of hassle. 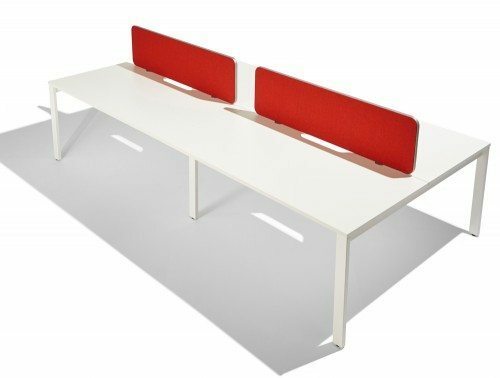 Our range of desktop office screens can be easily mounted on to your existing office table. 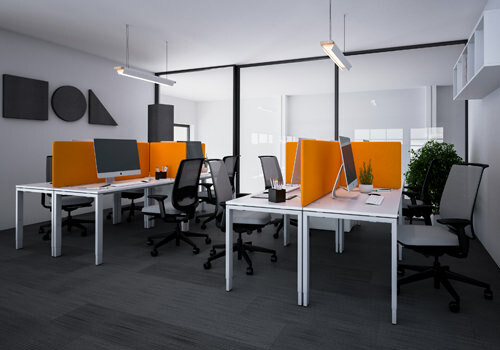 Another positive about incorporating desk screens is that it is an easy solution for subdividing your workstation creating a sense of privacy for employees which can sometimes lack in open plan offices. 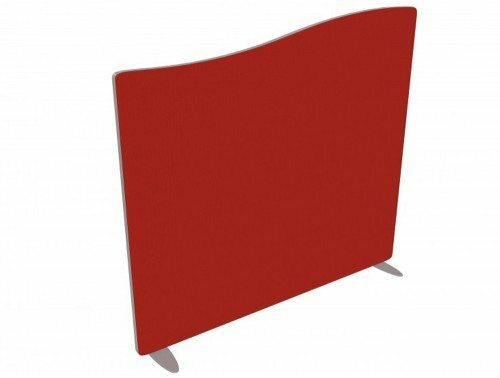 As well as being highly noise absorbent, the free-standing screens are incredibly useful for creating specific zones in the office. The screens are completely mobile lightweight, easy to rearrange and can be positioned wherever you need. The standing screens are designed to minimise sound travel and create private spaces in an open-plan office. 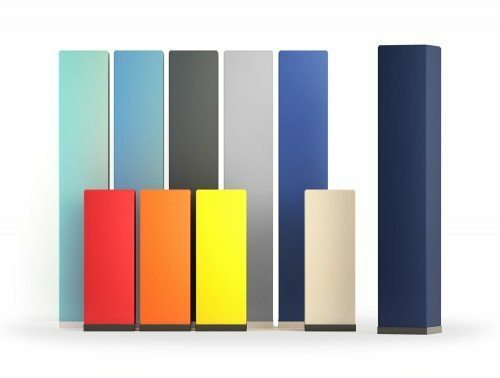 If you’d like to find out more about our range of Acoustic Screens or discuss your requirements, simply request a callback.